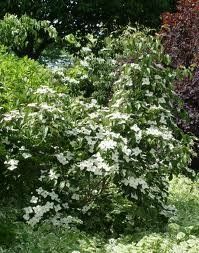 Outstanding selection of chinese dogwood. Long lasting white flowers in June are followed by a heavy crop of berry-like fruits attractive to birds. Will grow to 20'. Keep moist until completely established, then water in times of drought.